2 Bedroom Flat For Sale in Bracknell for Guide Price £137,500. Offering no chain. A lovely two double bedroom 1st floor apartment, available to purchase for 50% Shared Ownership Resale. Comprising lounge dining room, kitchen with an integrated oven, hob and cooker hood. Two bedrooms of a good size and the bathroom has a white bathroom suite with shower over the bath. 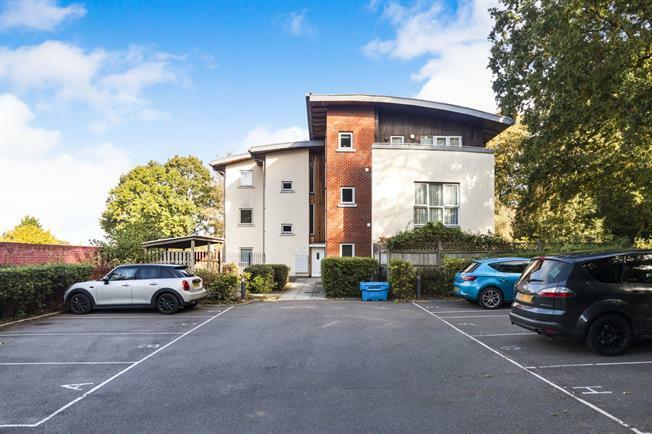 The property further benefits from an elevated position close to Lilly Hill Park, communal grounds, parking, double glazing plus gas heating via radiators.